You'll recall I'm lucky enough to be one of nine amateur 'athletes' selected for the Science in Sport Winter Academy. That means I receive expert help with my off-season training and nutrition. I've promised to share all that advice with you. So here is the list products, hand picked by SiS founder Tim Lawson for my off-season training. They should arrive any day now. 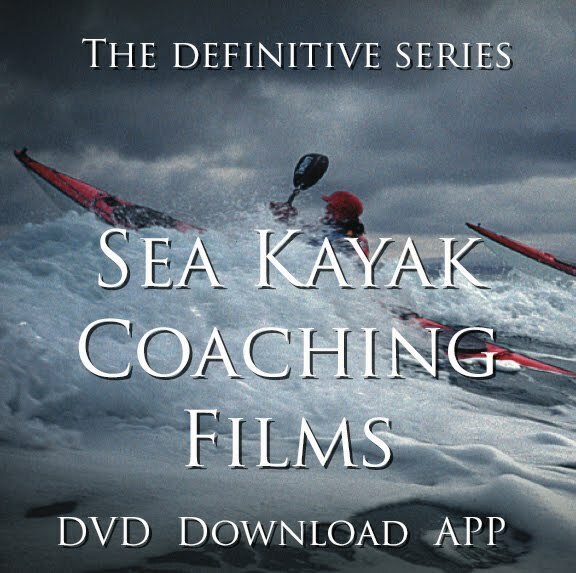 Would these items work for you and your training? 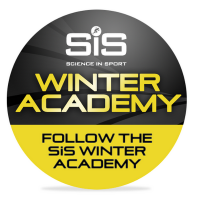 Well, most people in the SiS Winter Academy have received similar items, so it's possible. And this is my write-up of the advice Tim gave me over the phone and the video below introduces me and what I'm about.